So today I am going to be doing the Liebster award. I have actually been nominated twice to do this. so Todays Liebster Award I was nominated by- a touch of pastels. ( You can check her amazing blog out here! ) 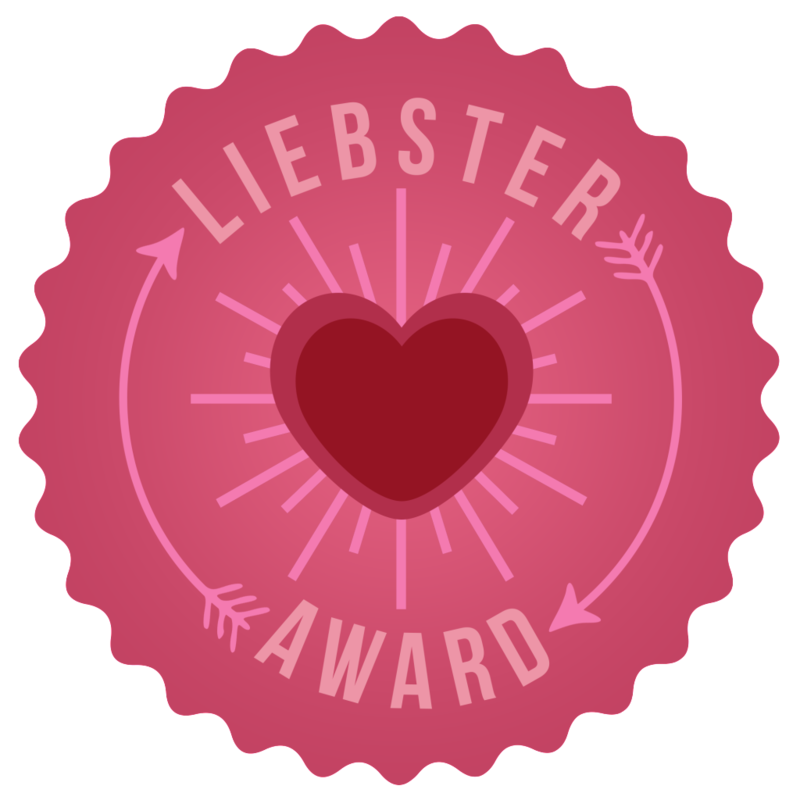 I will post the other Liebster award on Friday. 1. Did anyone in particular inspire you to start a blog, if so who? I don't think anyone in particular but I was inspired by the whole blogging world and definitely wanted to give it a shot. 2. What do you most enjoy about blogging? Interacting with new people and finding out more about beauty and fashion. 3. Where do you see yourself in 10 years time, in terms of work? 4. What is your favourite animal and why? 5. Eating in or out? Pick one! Eating in because I am such a fussy eater. 6. What's your favourite word? 7. Who is/are your inspirations(inside or out of the blogging world)? 8. Ever kept a New Years Resolution, if so- which are you most proud of? This year I wanted to keep a jar of all my 2014 memories, so when something good happens I write it on a piece of paper and put it in the jar to open on new years eve. 9. Where in the world would you most like to visit? 10. Arms for legs or legs for arms? Arms for legs because you would have 10 digits to walk on so you could walk super quick. Photography, blogging and Instagram I guess. The next part of this Award requires me to nominate 11 blogs , so here are my nominations! 1. If there was one film you could be on the set for what would it be? 2. what are your staple beauty/hair/skin care products? 3. If you could have the head of one famous person and the body of another famous person who would you chose? 4. What is one song that always makes you happy? 6. If you didn't have your laptop/ phone for a whole day what would you do? 7. Fish fingers for toes or fingers? 8. One food you can't live without? 9. Best thing that's ever happened to you? 10. Your biggest pet peeve? You must answer all 11 questions given by the person who nominated you.You must link back to the person who nominated you and display the award on your blog(there are a number of different styles if you just search 'Liebster Award' in Google images).After completing the questions, you must nominate 11 bloggers(with under 200 followers) and give them 11 questions of your choice.You cannot nominate the person who nominated you! I'd also like to work with children and love rabbits! 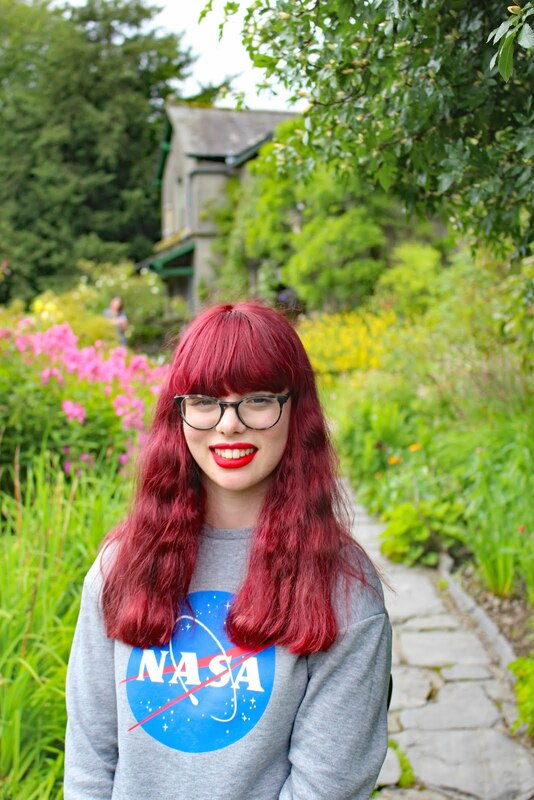 Great post and thank you for linking back to my blog! Thank for very much for nominating me! I have just followed your blog- I love what you have posted so far.